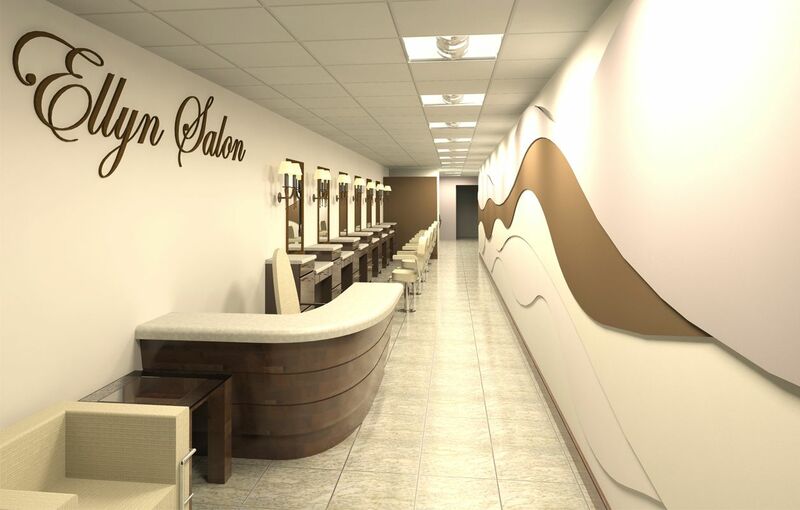 The project includes the remodel of a 1,200 square foot hair salon. The narrow space was reconfigured to give the space a more elegant and open feeling. 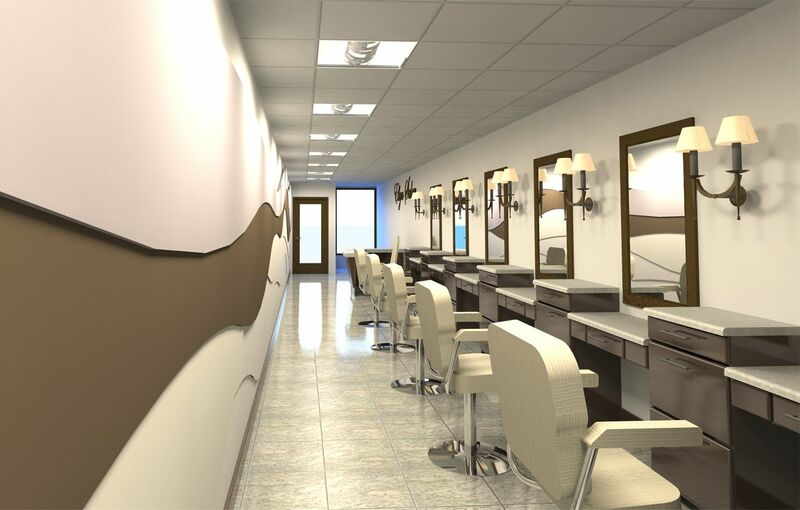 The work included new millwork in the cutting, hair washing and coloring areas.